Coarse, curly, frizzy or Afro hair. Prepare the hair by shampooing and drying to about 80%. – Coconut oil, with emollient properties, nourishes the hair leaving it soft and silky. 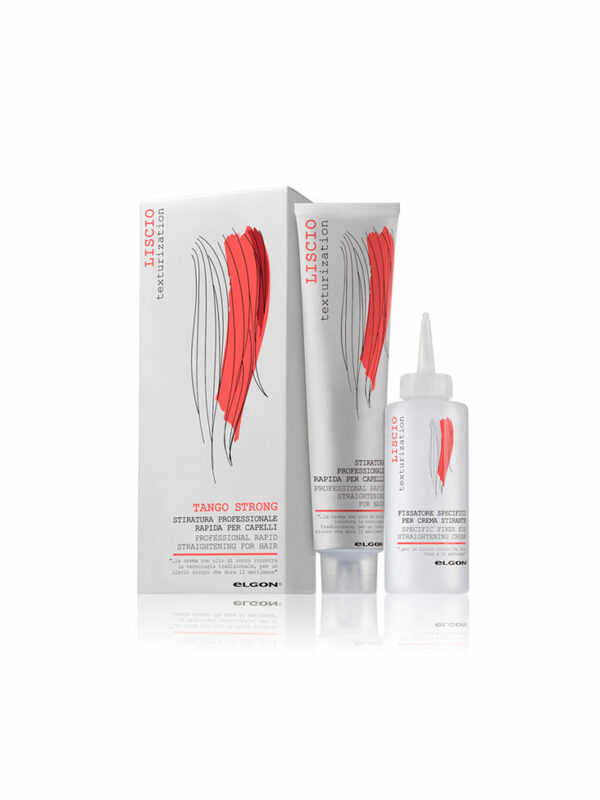 Tango Strong is also a part of the Elgon Texturization area, technology designed to develop volume and wave treatment, permanent and ironing services in the salon. 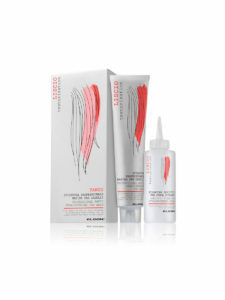 They give fullness and volume exalting the hair's texture.